This Saturday, Joe from Hangtime Wines is visiting us at the shop and proving in vino veritas - in wine there really is truth. These natural wines from Piedmont, Sardinia, and the Emilia-Romagna region are the real deal. Nothing is added to the fermenting juice except native yeasts, minimal sulfur, and a whole lot of TLC. This weekend is all Italian wine, folks, and there’s no better way to kick off the first weekend of November (and RAW weekend!) con questi vini incredibli - with these incredible wines! NV Walter Massa ‘Fuso’ Barbera (Piedmont, Italy) | Walter’s entry-level ‘Fuso’ Barbara is an everyday ‘table wine,’ pairs with everything from pizza to steak, and the price is right too. 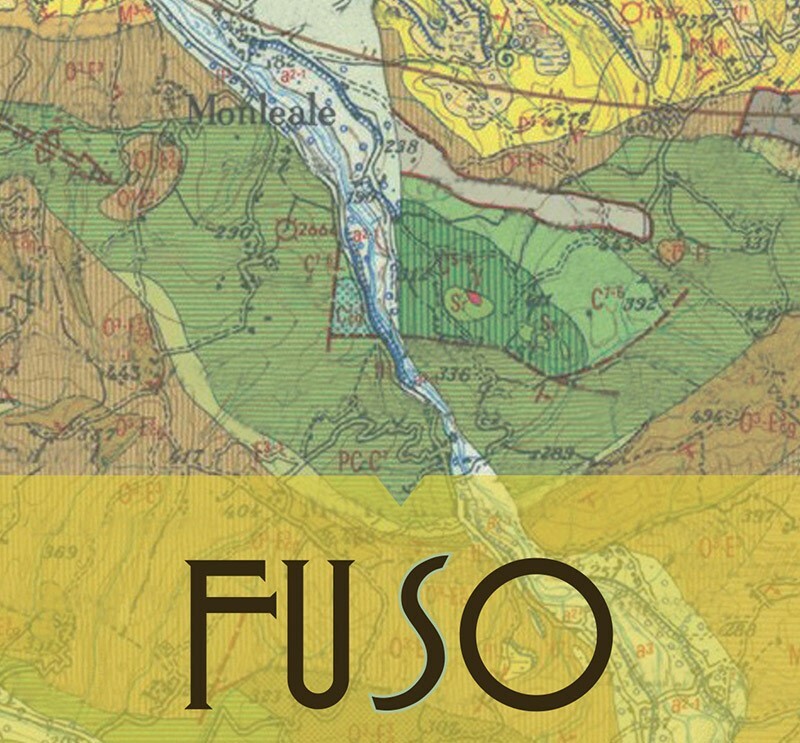 Walter helped his importer friends at PortoVino launch the FUSO21 Project, which has the vision to sell real, authentic, and local wines from each of the 21 regions of Italy at a low price. Basically they team up with grape growers and winemakers to make natural wine at a low price. What can be better?? ‘Fuso’ is part of the FUSO21 Project (and it’s namesake). Described as the ‘light-saber’ Barbera, the zing of acidity on the finish, alongside earthy and chewy tannins, is everything you want your natural, fall Italian red to have (and at $17 a bottle). Native yeasts, all concrete aging, and a screw cap to boot, Fuso is a natty delight and has become a staple Barbera at the shop. 2016 Cardedu ‘Nuo’ Vermentino (Sardinia, Italy) | Now let’s jump on a boat and sail to the island of Sardinia, where Alberto Loi is awaiting our visit. Aleberto’s vineyards are located on the southeast coats of Ogliastra where the Loi family makes native Sardinian juice from their Vermentino, Cannonanu, and Monica grapes. All grapes are hand-harvested, fermented with natural yeasts, and Alberto uses dry farming without herbicides or pesticides. The ‘Nùo’ Vermentino is a golden rod color in a clear bottle, with notes of sea spray, sage, and oyster shells. This white wine literally transports you a Sardinian cliffside overlooking the Meditteranean. Just pack a picnic full of the local Sardinian sheep’s milk cheese, Su Entu, a chilled bottle of this Vermentino, and you are allllll set. 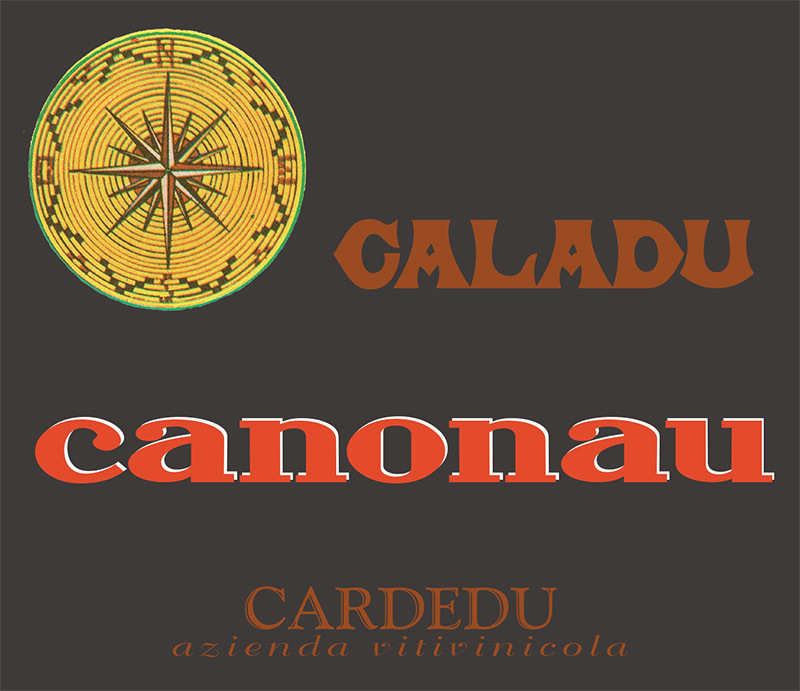 2013 Cardedu ‘Caladu’ Cannonau (Sardinia, Italy) | Cannonou, aka Grenache, is Sardinia’s most widely planted red grape varietal, and waaaaay over here in New England Cannonau can be enjoyed with an assortment of foods including lamb, pork chop, or juicy sausages from Karl’s Sausage Kitchen in Peabody, MA. (Nobody does sausage better than Karl.) This is a plummy and juicy red wine, full of earth and autumnal spices. Compared to Grenache from the Rhône Valley, France or Garnacha in northern Spain, Cannonau is meatier, more structured and earthier. It reminds me of Syrah but less peppery and lighter-bodied; it mirrors elements of Cabernet Franc, but not as herbaceous. Cannonau is Geena Davis as Dottie Hinson in ‘A League of Their Own’ - she just does her own thing and comes out swinging. NV Carra di Casatico, ‘La Luna’ Lambrusco Secco (Emilia-Romagna, Italy) | From the grape Lambrusco Maestri, this sparkling red is deep and plummy, with ripe, jazzy acidity and tiny frothy bubbles. Carra di Casatico’s vineyards are run by owner Bonfiglio Carra and winemaker Alberto Musatti and all biodynamics are used in the fields and in the cellar, including by harvesting according to the cycles of the moon (hence, the name La Luna). After being handpicked, the Lambrusco grapes undergo fermentation in stainless steel for 4-5 months. Notes of raspberries and blackberries. Pair with Parm, baby!